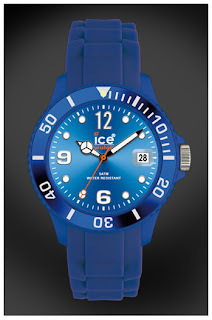 This is another brand which I found in Hong Kong. 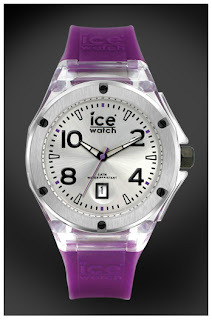 It is not a Hong Kong brand per say. 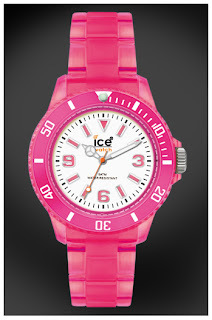 The brand came about after a meeting between Jean-Pierre Lutgen (CEO of ice-watch), Polly Yo and Christy So. 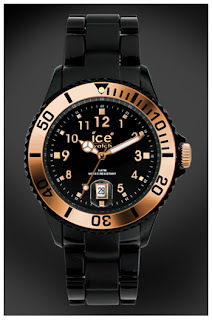 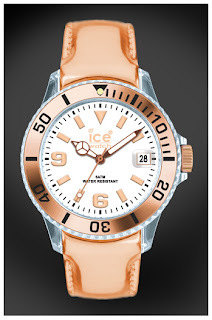 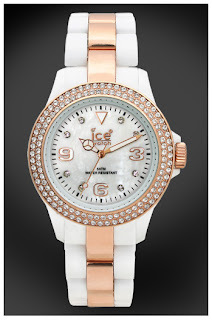 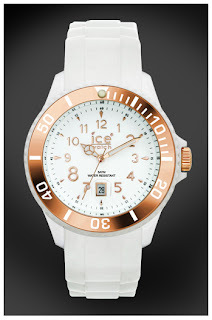 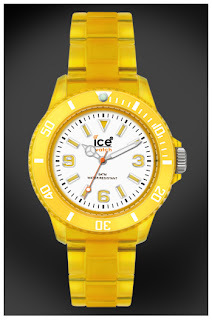 ice-watch was born in 2007 and is sold in more than 25 countries around the world. 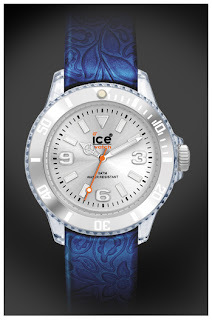 ice-watch is an international, intercultural and intergenerational watch company. 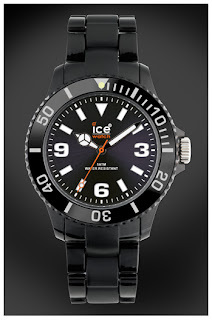 The watches are designed in Belgium, manufactured in Shenzhen and the point of distribution starts in Hong Kong. 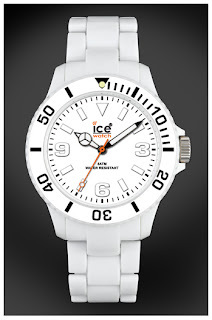 Currently all their watches are fitted with Miyota quartz movement. 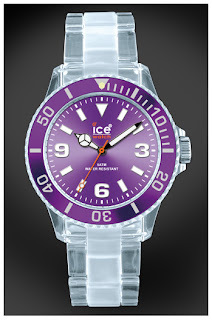 The watches have cases made of high quality plastic/ polycarbonate (some solid colour and some clear). 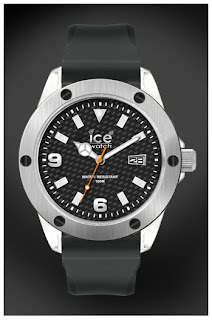 The crown, buckle, case back and some inner parts are made of stainless steel. 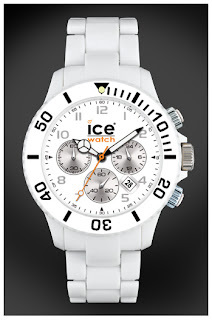 All the watches have analogue time display. 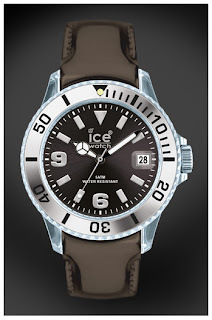 The watches offer either 3 ATM, 5 ATM or 10 ATM water resistance level. 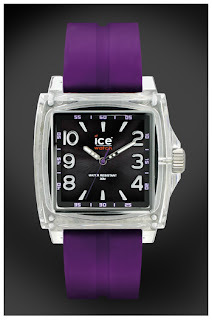 The crystals on the watches are mineral glass and the watches retails from 50 Euro. 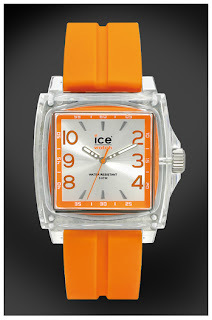 All the watches come in an interesting box that is based on the Lego brick. 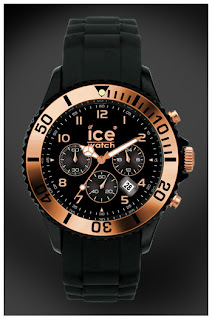 The boxes can be stacked.